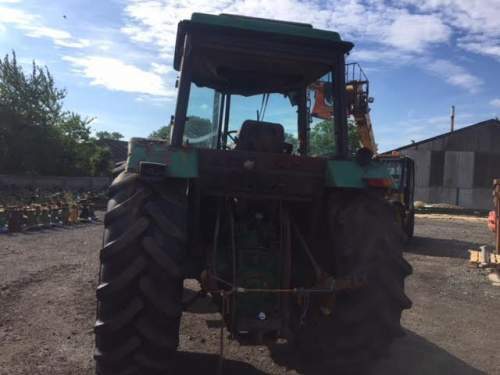 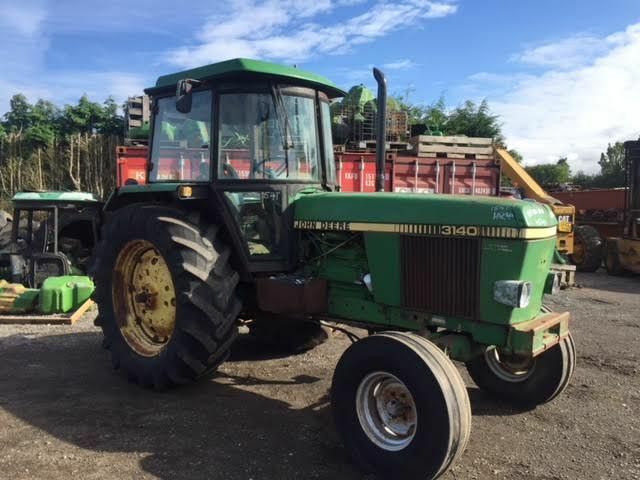 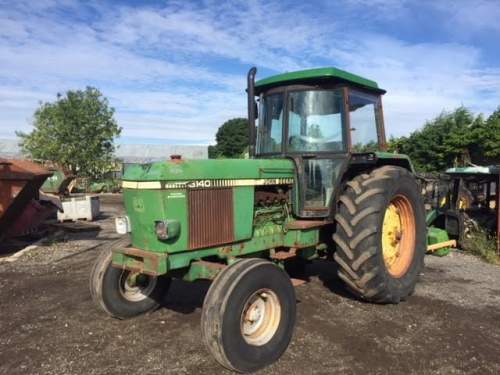 John Deere 3140 in stock for breaking. Please contact us for parts. Please note the cab has been sold complete.